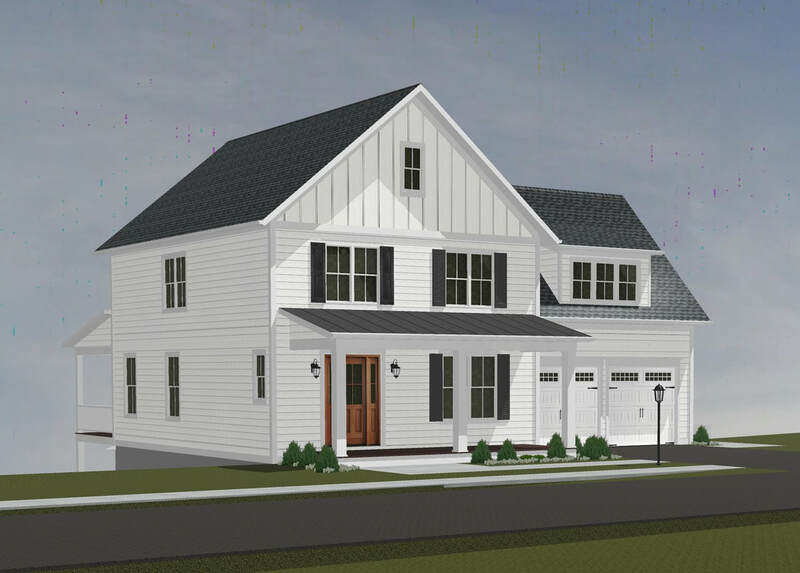 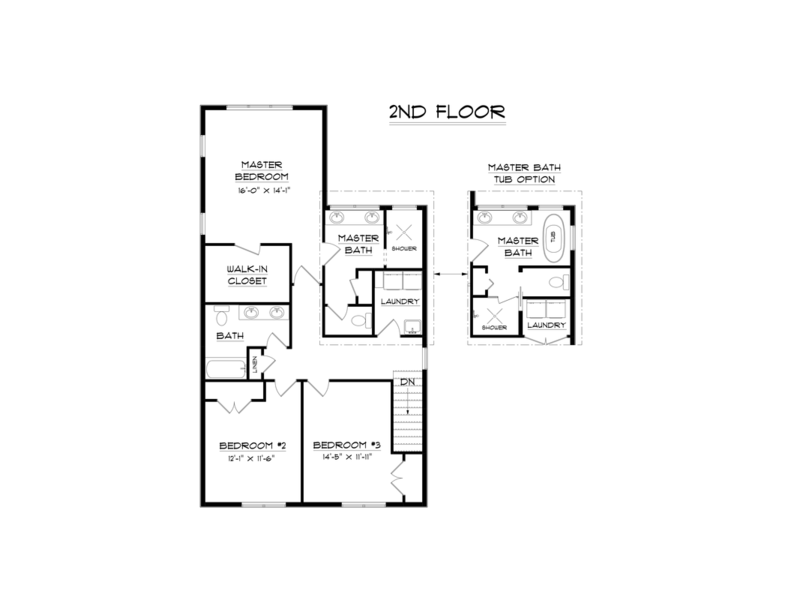 The St Charles is a flexible plan offering a 3 and 4 bedroom second floor option. 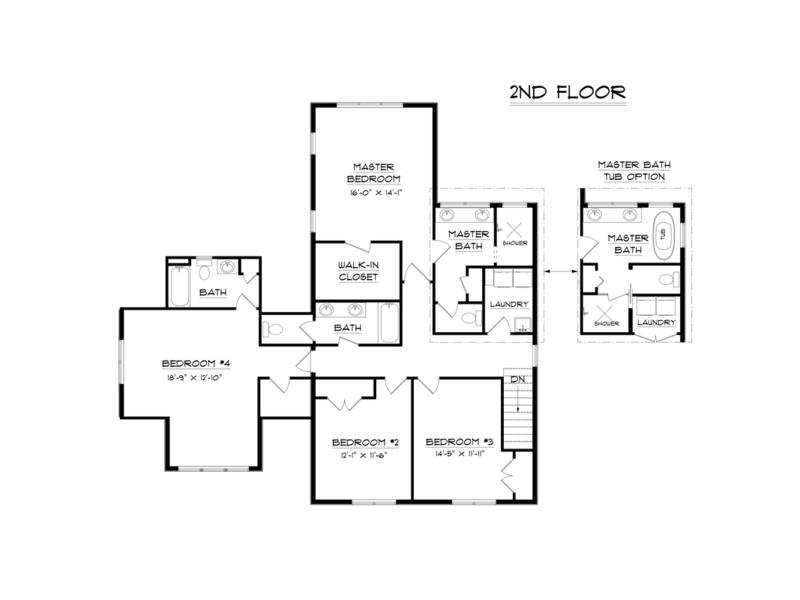 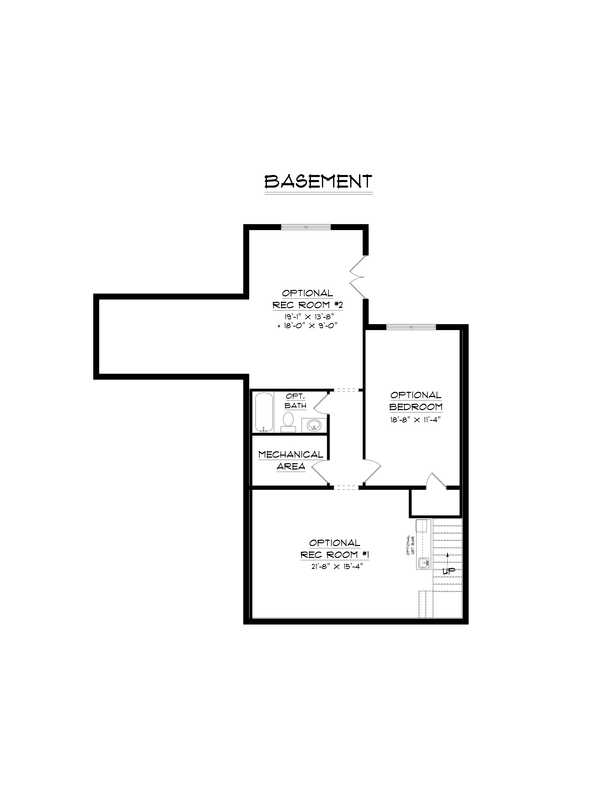 The first floor is designed to feature a formal dining room or first floor study to fit personal lifestyles. 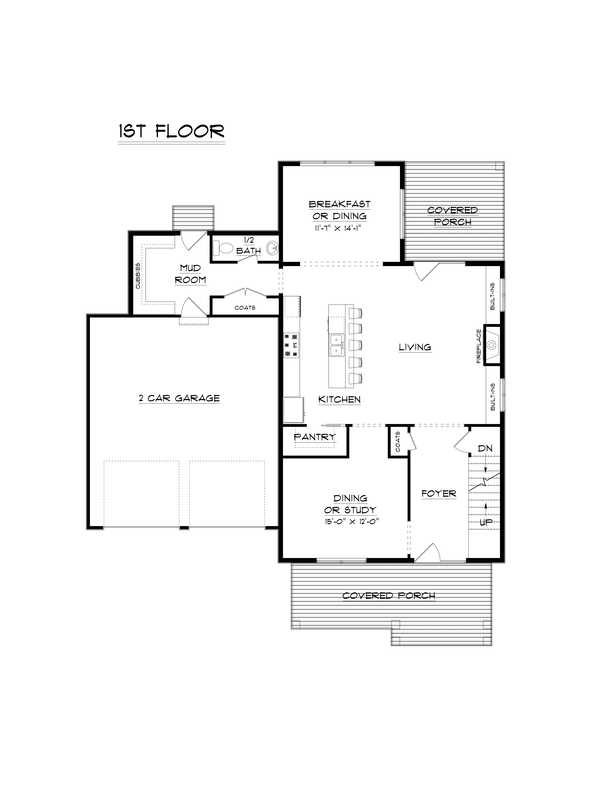 The home enjoys an open great room with fireplace and built-in shelves, a gourmet kitchen with center island and a dining area flanked by windows.